Brazilians authorities of the Executive, Legislative and Judiciary Branches have taken actions to suspend and review the environmental licensing proceedings of mining tailing dams. 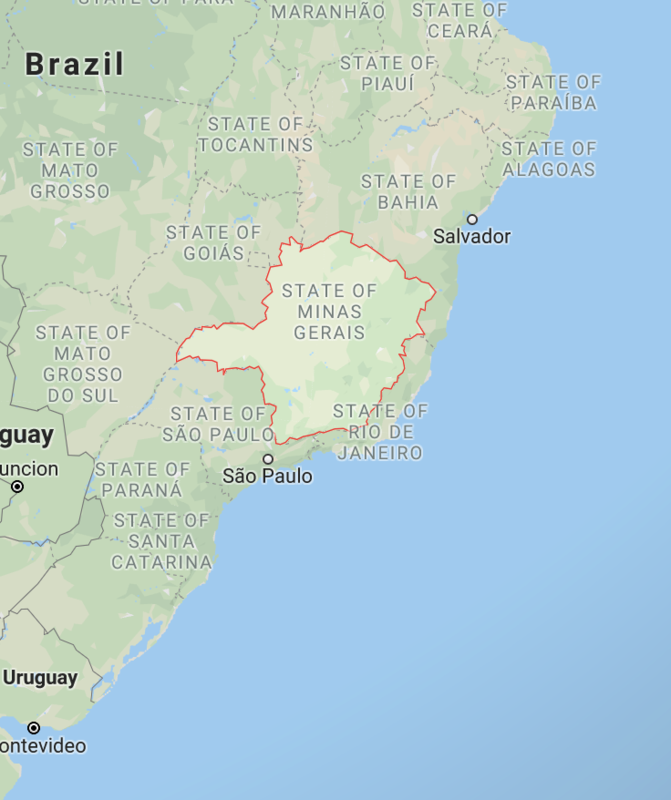 On January 30, 2019, the Minas Gerais State Secretary for Environment and Sustainable Development (SEMAD) issued Resolution No 2,762 suspending all environmental licensing proceedings connected with the regularization of tailings dams in the State of Minas Gerais, regardless of the construction method, until the approval of new rules regulating the environmental licensing of such activities. ii. within 360 days, the proposal for the new technique to be employed in the work plan, along with the work timeline of its implementation that shall be executed within 2 years.